Are you good with a racquet? Want to play with a nationally-ranked team? 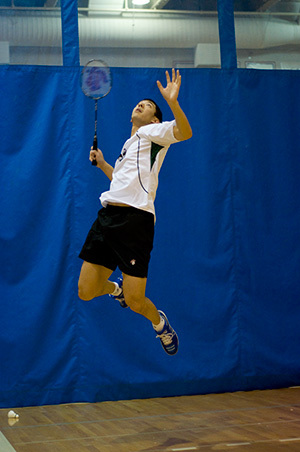 The Douglas College Badminton Team is looking for 3 Male and 2 Female badminton players for the upcoming season. If you want to train, compete and represent Douglas College on the court then this is your chance! For more information contact Al Mawani at shuttlesport@shaw.ca.